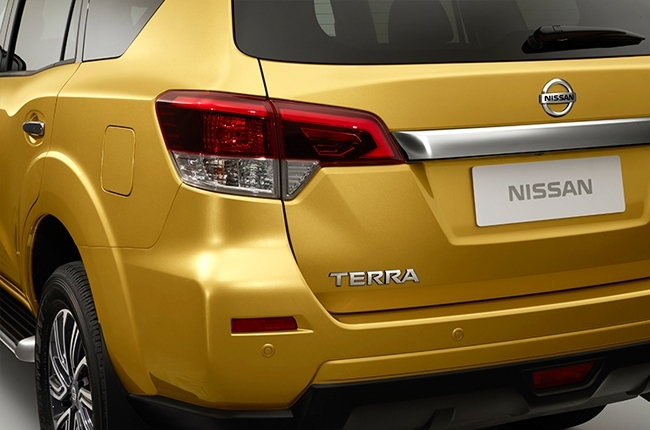 When will Nissan Philippines Inc. bring the Terra locally? 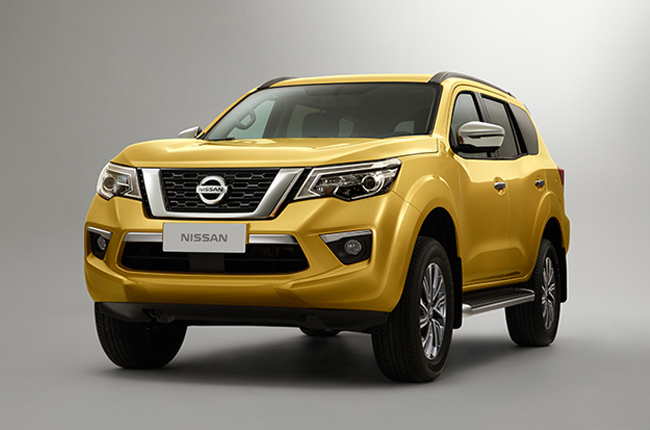 After several leaked images surfaced online last year, Nissan Motor Co., Ltd. officially announced the all-new Terra mid-size SUV. According to the Japanese carmaker, it will be built on the same platform as the Navara pickup truck and will have 4x4 capabilities. It’s easy to see how much the Terra looks like the Navara externally, which kind of reminds us of the similarity between the Ford Everest and Ranger. Would it be safe to assume that the Terra will come with the same interior features as the Navara? Inside, official images show that it will come with a touchscreen head unit, dual-zone climate control, rear vents, steering wheel audio controls, and an automatic transmission. Unfortunately, Nissan has yet to reveal its official specs and features. But it won’t be long until we find out as the Japanese brand aims to announce it this April 2018. 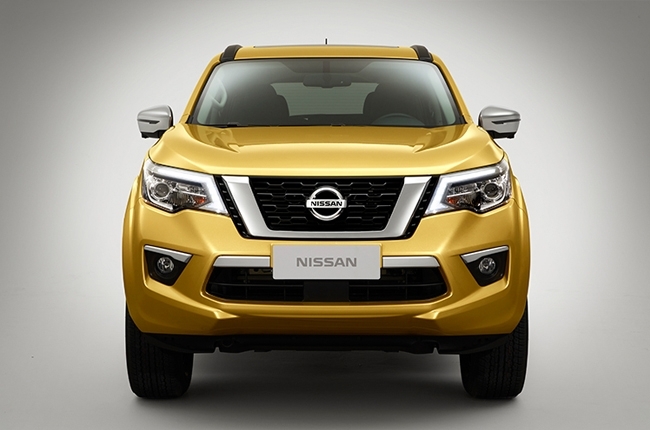 The Nissan Terra will first go on sale in China in the second quarter of 2018 with other Asian markets soon to follow. If this is any indication, it looks like the highly-competitive mid-size SUV market in the Philippines will be shaken and stirred upon its arrival. Now the only question left unanswered is when. Watch the Nissan Terra in action on the video below.